Spot 10 Differences Contest starts today! 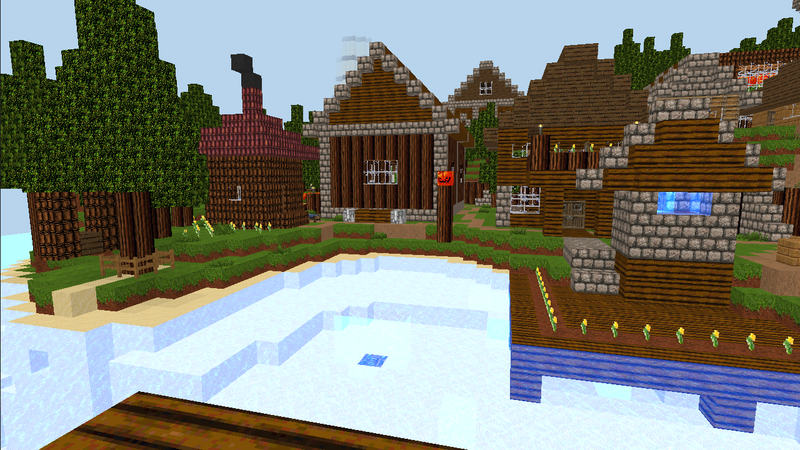 Here you can see 2 pictures of some quiet place in Community Village. Compare them and try to find as more differences as you can up to all 10 that we hid. Click the image to open it in full size. Mark the differences you found in any graphic redactor (Paint for example) or write the list of differences and post your results in this thread. Answers will be accepted until Thursday May 5. Found all 10. I'll PM my answers to CubeMaster. Yeah...I don't know how to edit picture/video,and don't even know how to send a picture/video to the forum. Why have I been the only person on the forum in 2 days? How do you win the coins,after you win a contest? Because I found all the differences in the 2 pictures.